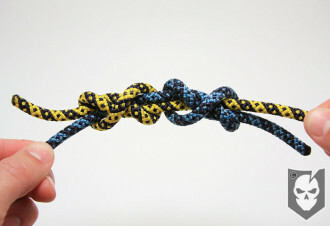 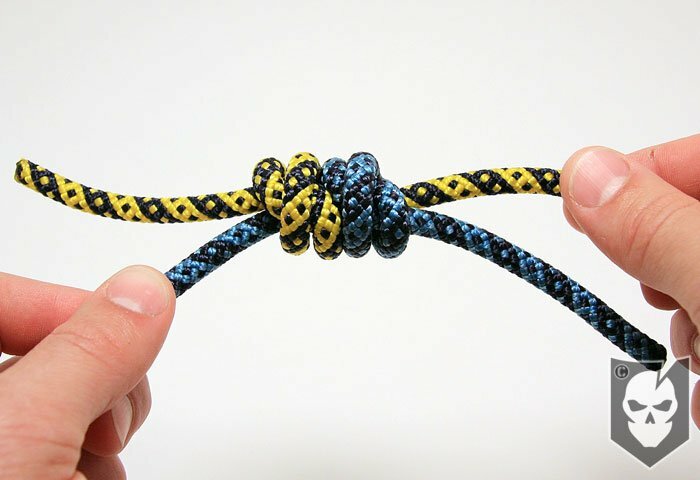 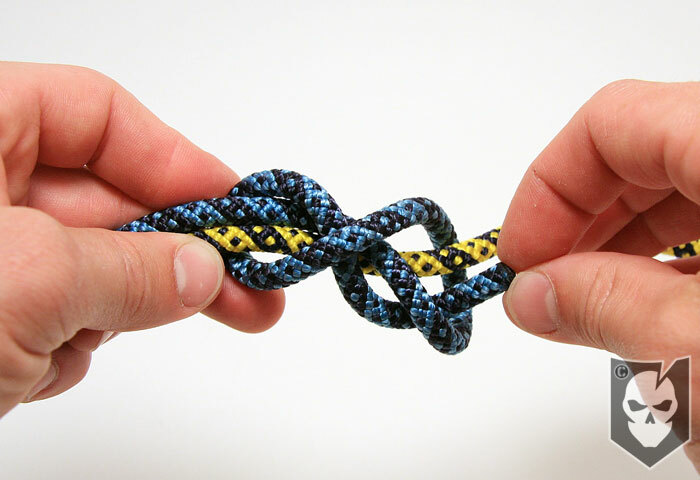 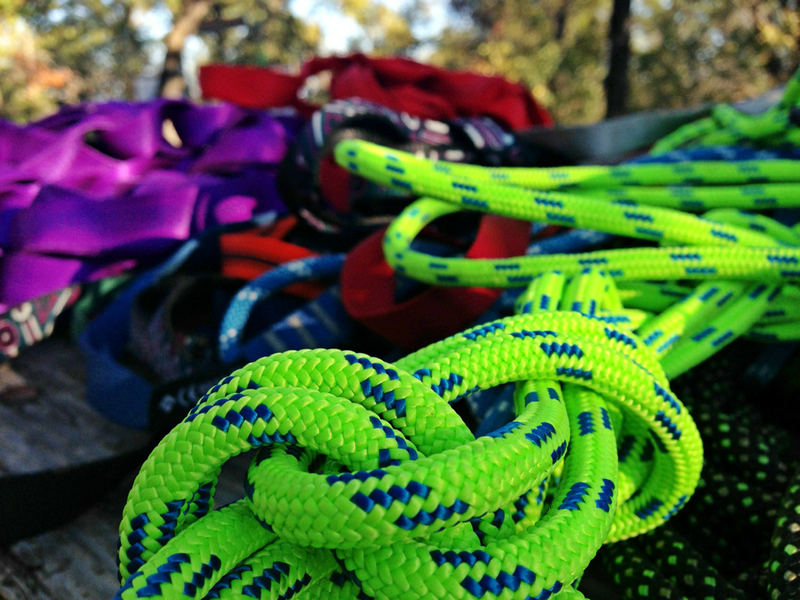 When we left off with the Rope Coil on our Knot of the Week climbing mini-series last week, we mentioned that this week we’d review the Prusik Knot. 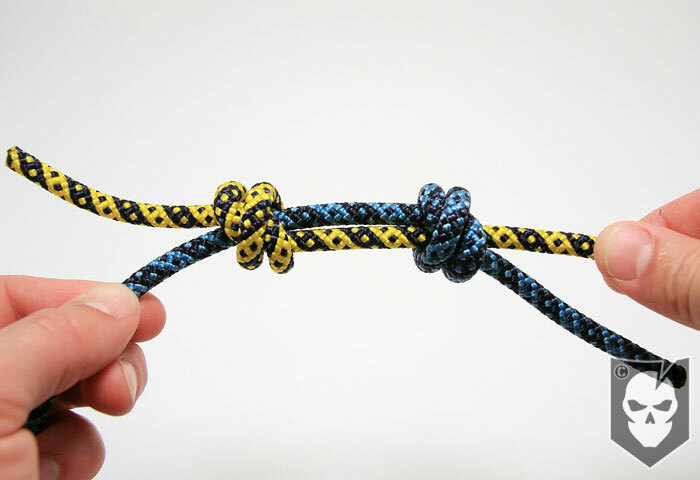 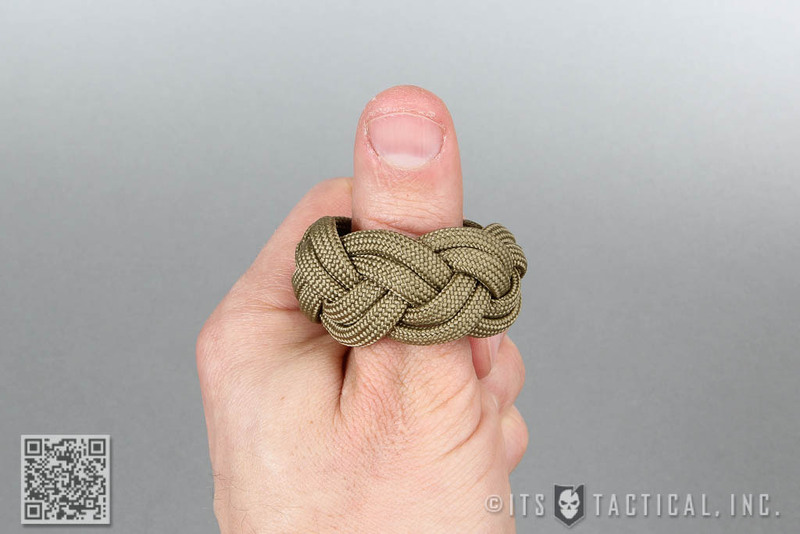 We got to thinking that the basis of a Prusik requires a Double Fisherman’s Knot, and rather than overload the Prusik Knot post, we decided to split it up. 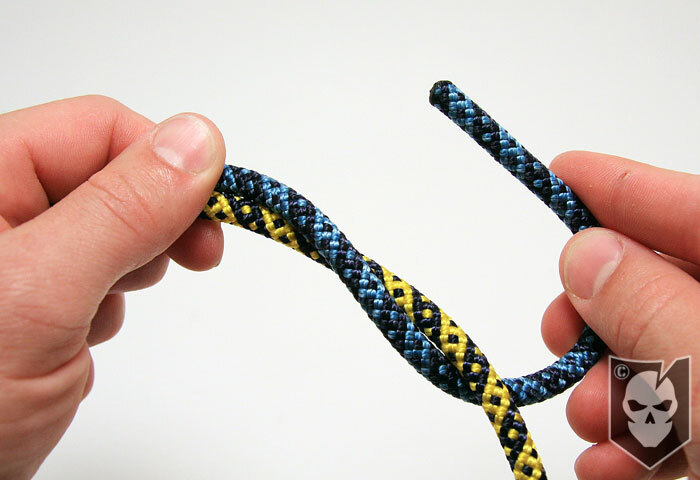 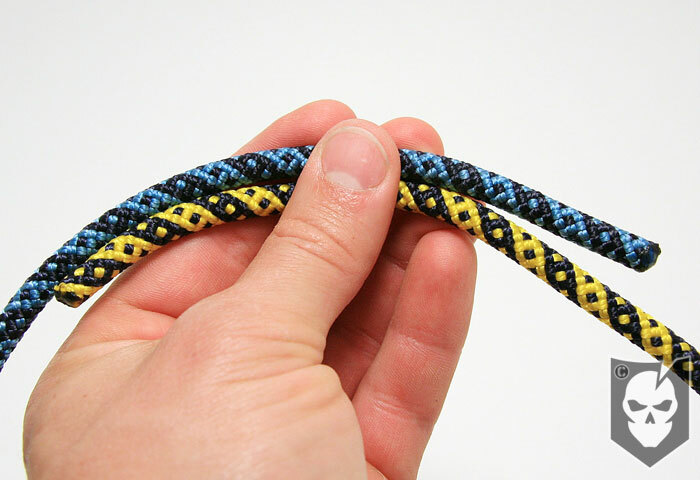 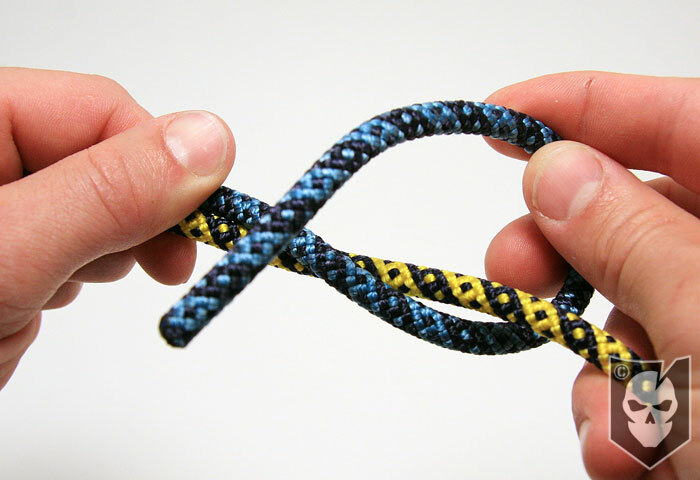 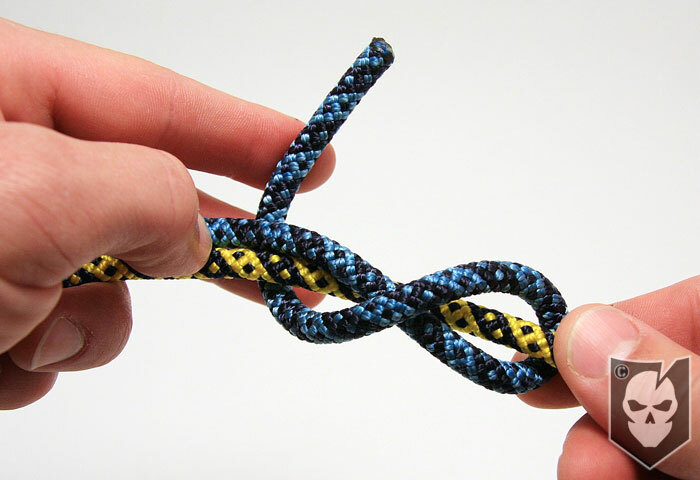 The Double Fisherman’s Knot is another great climbing knot to have in your toolbox. 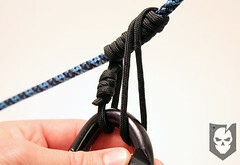 It’s primary use would be to join two lengths of rope together, but can also be used as a equipment loop/sling like the Prusik. There are two ways we know of to tie the Double Fisherman’s Knot, and we decided to demonstrate the more complicated way. 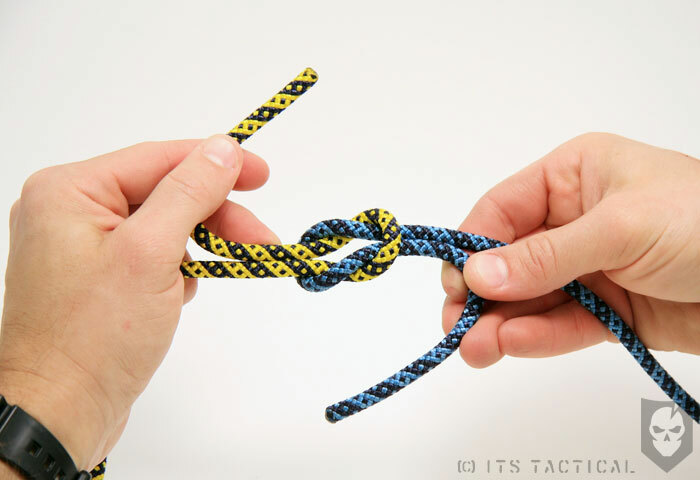 The other method for tying the Double Fisherman’s Knot is readily available out there. 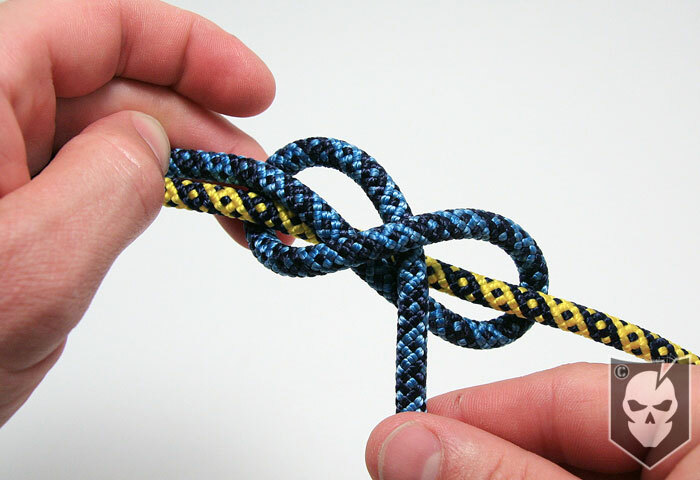 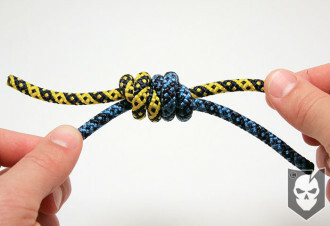 Check back next week as we continue our Knot of the Week series with the Prusik Knot!